As I have mentioned earlier deciding what to keep and what not to was a difficult task. Our library doesn’t have much room for this sort of thing. I don’t either. 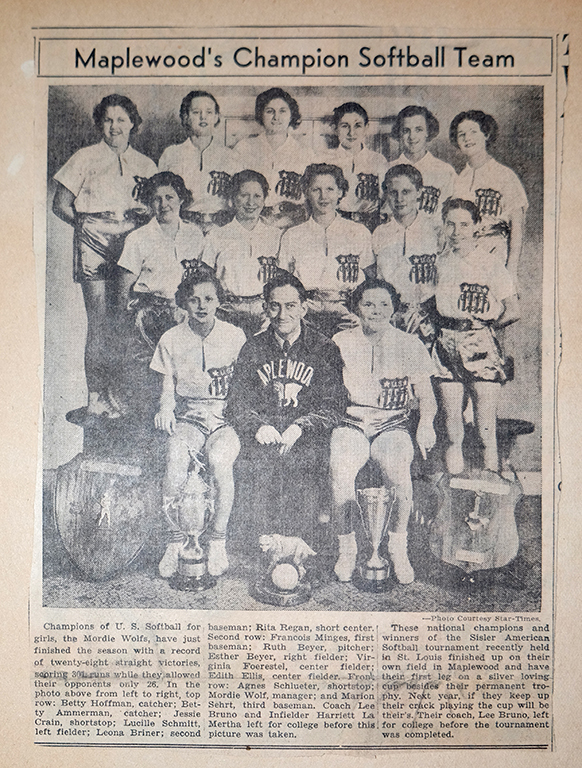 As Tom Bakersmith mentioned in a comment on the first post, Maplewood once had many organizations like Post 103. Among them “The Moose, Garden Club, Historical Society, Fats and Leans, Renaissance Society, American Legion, Masons, and many more”. Quite right, Tom. Most have disappeared without a trace. The Fats and Leans may be an exception thanks to the preservation efforts of Alan Brockschmitt, son of one of the members. Alan was kind enough to let me photograph his artifacts for our 2008 centennial book entitled, (I’m going to try and type the title from memory which almost never works) “the First one hundred Years, Maplewood Mo”. This book is still available at our Chamber of Commerce located at 2915 Sutton Ave. I have done a couple of posts on the F & L’s in the past. They can be linked to here. And here. 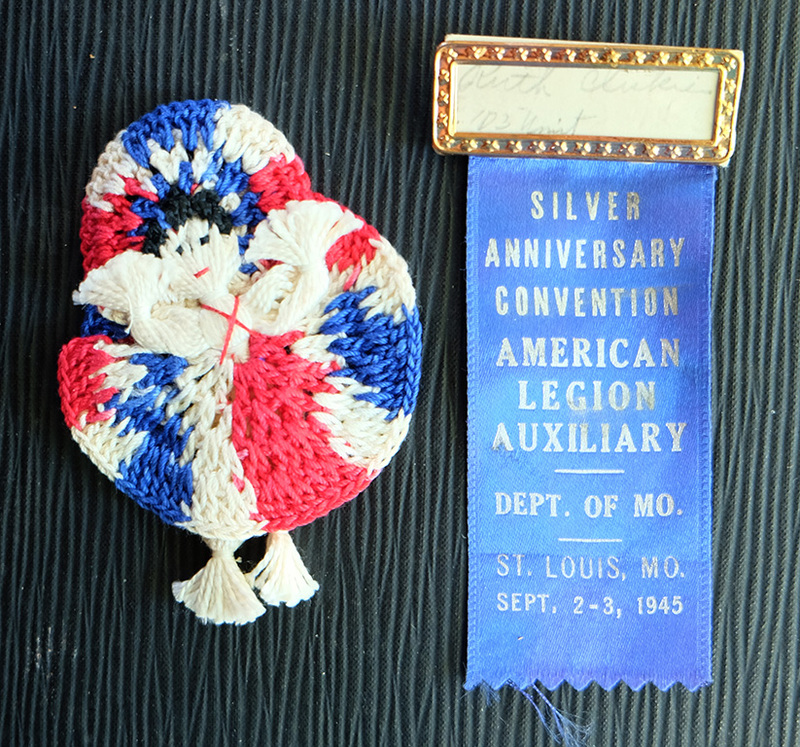 What follows and what was included in the two previous posts is as good a representative sample of the archives of the American Legion Post 103 in Maplewood as I could make. 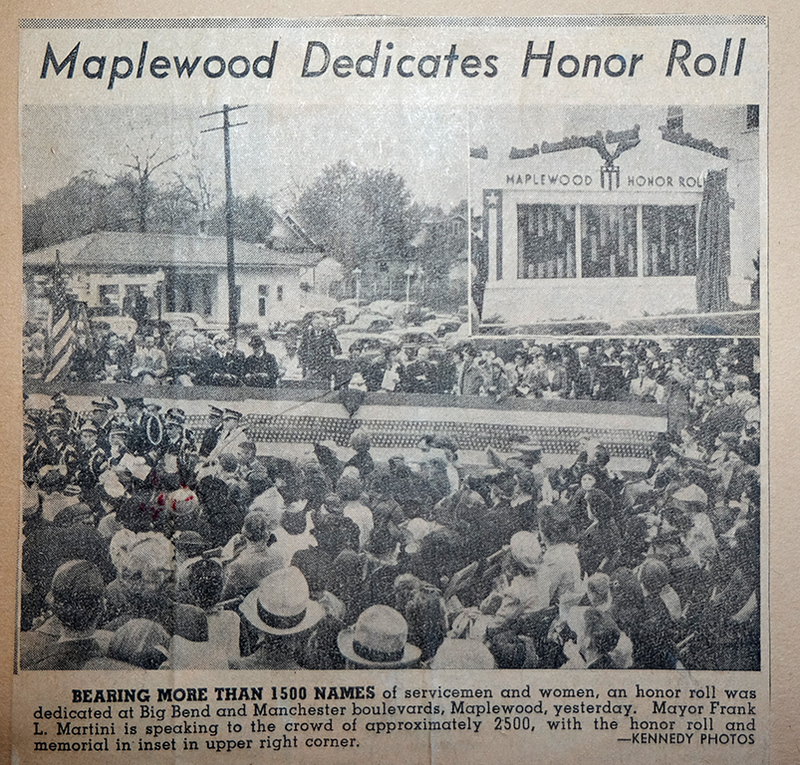 As I have mentioned before I have no private collection of historic Maplewood material. Everything I find or have gifted upon me I try to convince the Maplewood Public Library to include in our historic collection there. They usually do but I pretty much know what they can accept and what they can’t. On your next visit/s let them know how much you appreciate their commitment to the preservation of the history of our community. 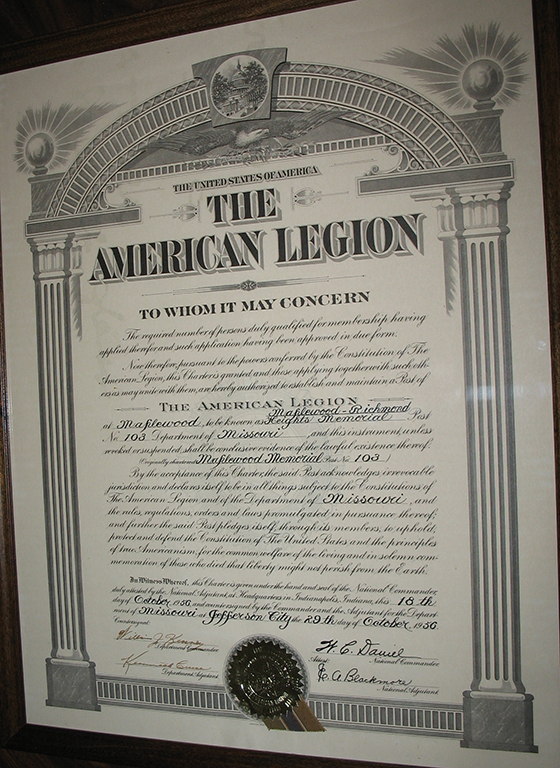 The above mentioned document showing a 1956 name change. 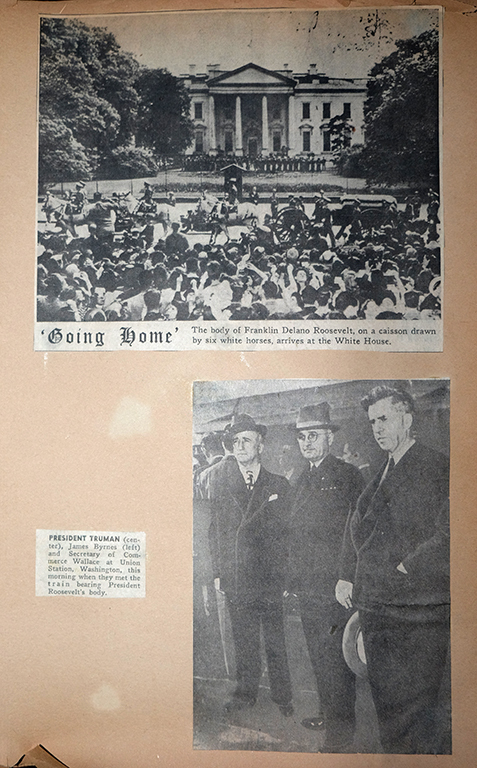 Their archives contained many timely newspaper clippings. Unfortunately most could not be saved. 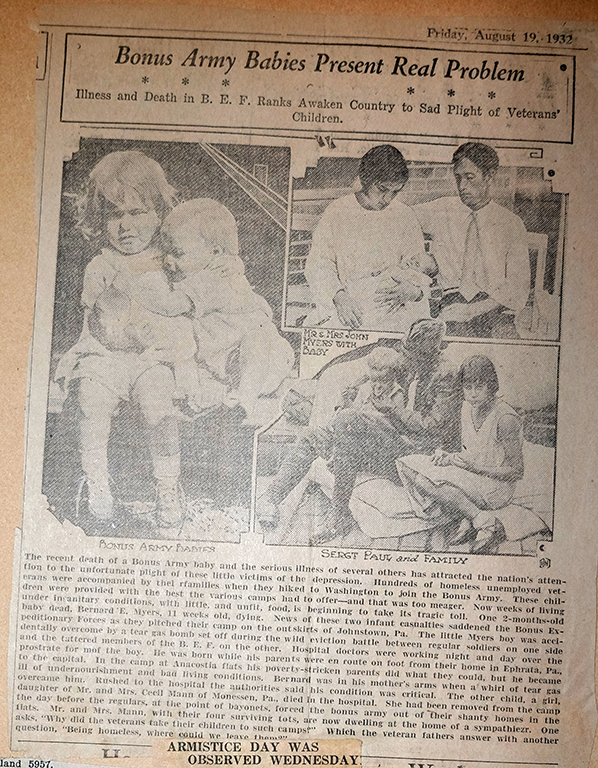 The articles still exist in the digitized archives of the newspapers where they were first found. Seems a shame that so much effort was put into so many different events of which there will be no record. 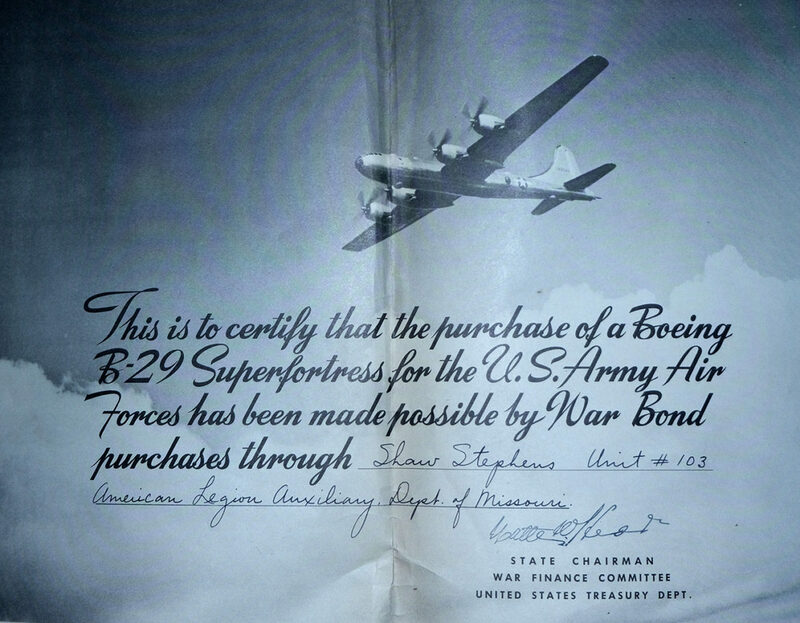 Note that they were still using the Shaw-Stephens name in 1947. Looking at this I just realized that somewhere along the way the spelling of Stephens was changed from the original Stevens. I don’t know how this softball team is related to Post 103. Only that this was in their archives. 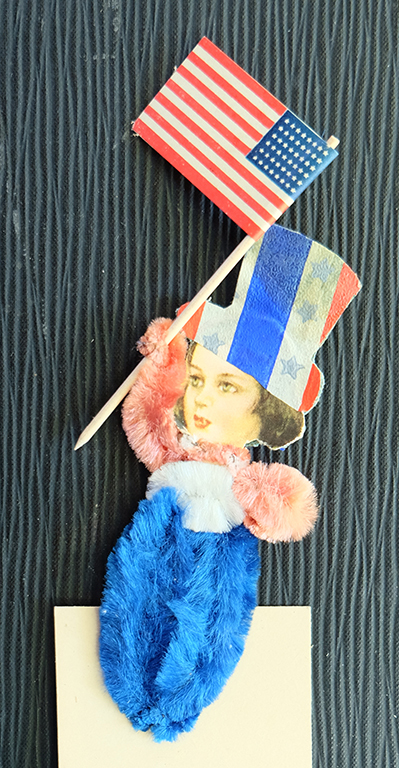 Where are those bonus army babies now? 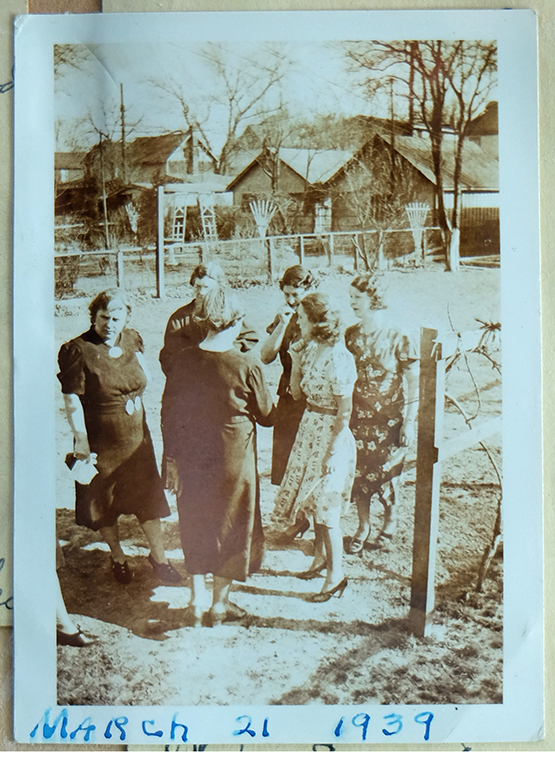 A sample from one of the scrapbooks. 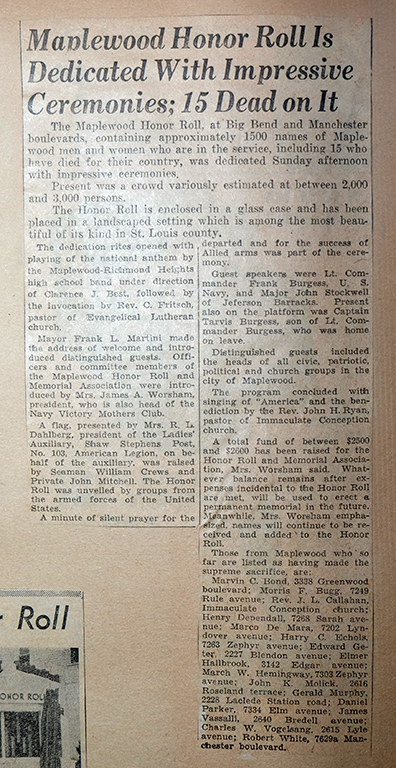 An article about Maplewood’s first war memorial. The filling station in the background is now the site of the Raising Cane chicken restaurant. Frustrating to me is that they did not include the date of this event. 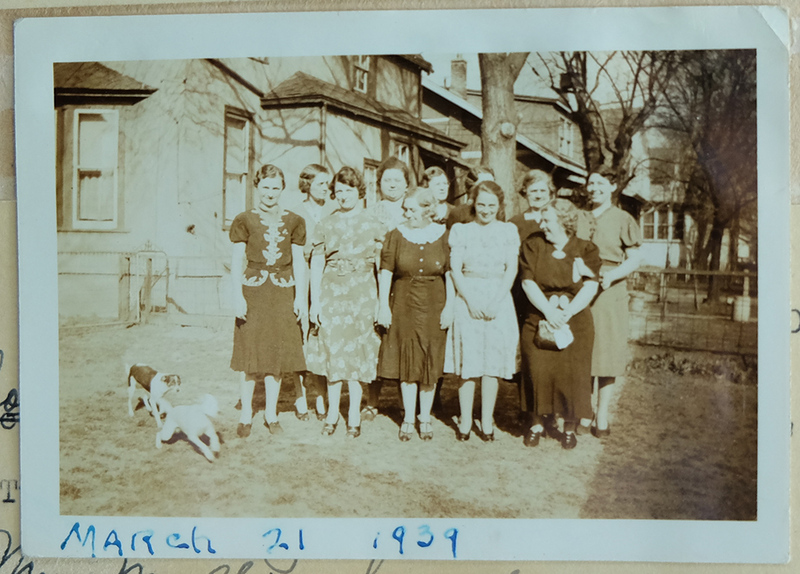 Only a rough estimate of 1941 to 43 have I found in our library’s archives. 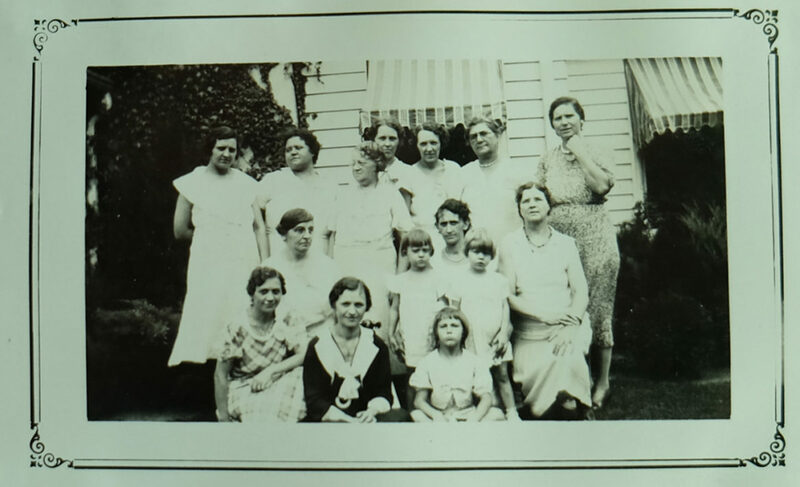 The Women’s Auxiliary was very active. There were many pages similar to this one. A close up of the previous group. I’d let them do what they wanted. I always enjoy photographs that include vintage pets. Somewhere in Maplewood are the houses in these photos. but where? There was a lot of rah rah stuff in there too. 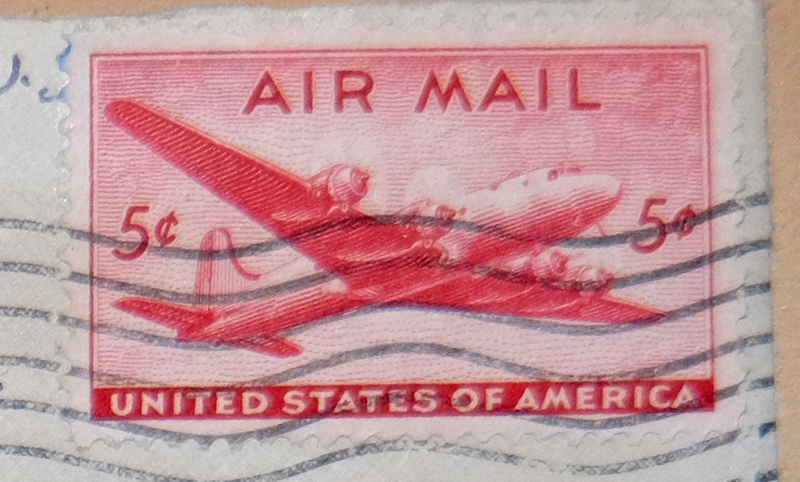 There were a lot of stamps like this one. They bought a bomber. Way to go, 103! 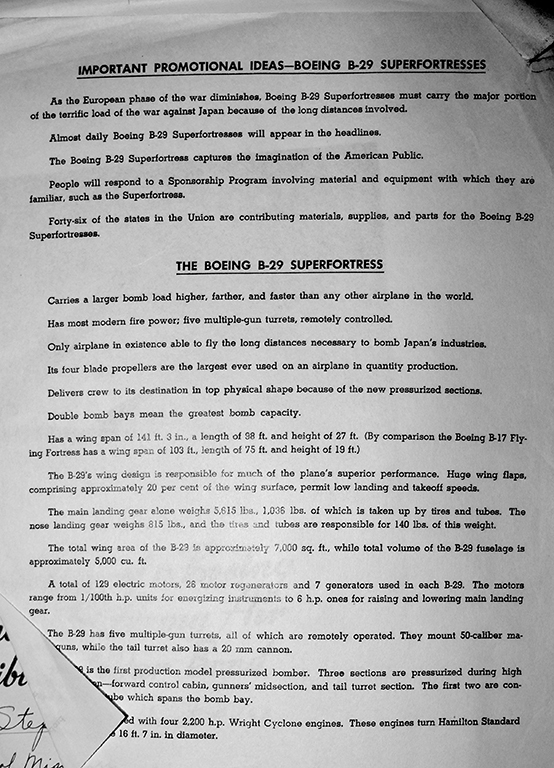 Here’s the specs on their new war plane. What happened to Maplewood’s first war memorial? Hey Gary Lee, It must have been taken down in the early 60’s when the second city hall was sold. As you probably know it was located where White Castle is today. Beyond that I know nothing. I enjoyed a few of those Falstaffs myself, Joe. Enough that I can still remember the text on each can and bottle. 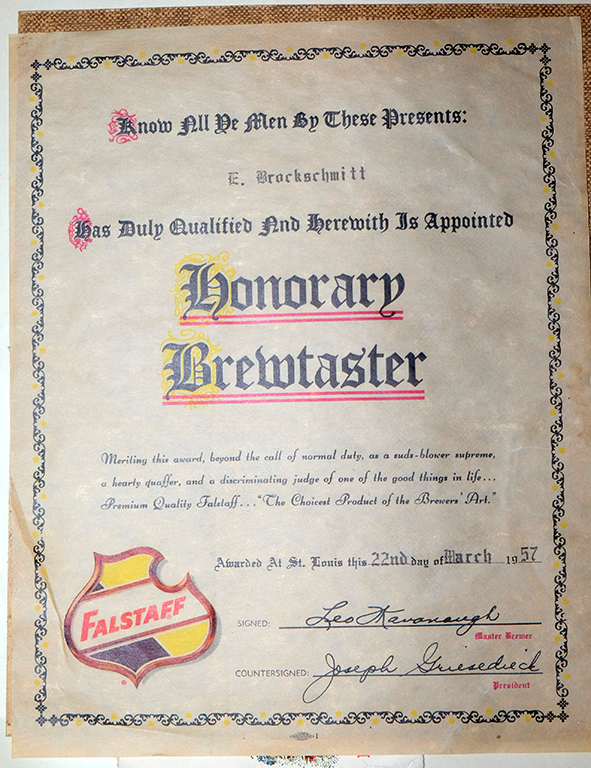 “For over four generations our family’s master brewers have devoted their lives and skills to the making of this most rewarding beer. This is the choicest product of the brewer’s art.” I definitely thought it was at the time. Your Grandfather made a tasty brew. Thanks for your comment and compliment. Dear Readers, Just about half way through the creation of this post, I realized that the spelling of the name of the Shaw-Stephens Post 103 had changed at some unknown time and for some unknown reason. 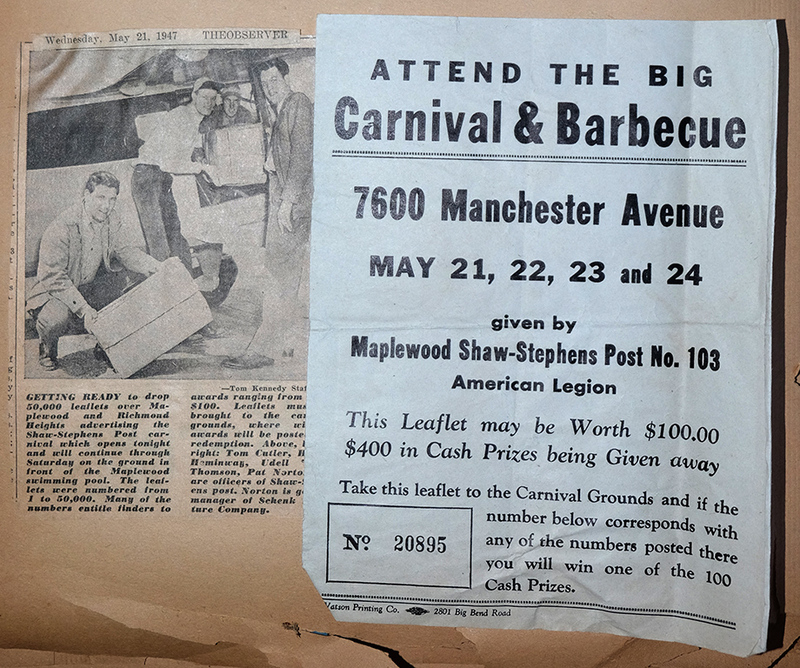 The article from the 1919 Post-Dispatch (copied in my first blog post on this subject) states that the unit was organized as the Shaw-STEVENS Post 103. 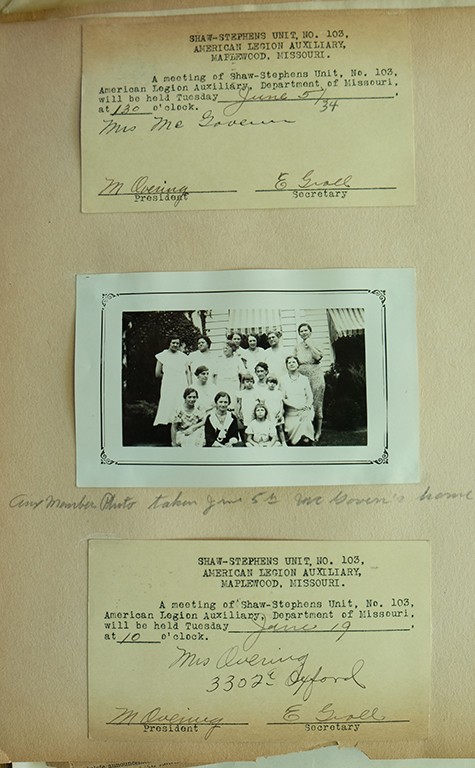 Later in all of their material, they refer to themselves as Shaw-STEPHENS. Why the change? Who can guess? Was it by group agreement? Or an executive change? It’s another Maplewood mystery. Or sitting on the back porch just now I happened to think that maybe the name was just misspelled in the 1919 PD article. I’ll check and see if Post 103 used the Stevens name anywhere else. Most likely they didn’t and the real mystery is why didn’t I think of this earlier. Can’t answer that one.